Welcome to Z Bods spray tanning salon. We specialize in all natural organic spray tans in Scottsdale, Arizona and also do mobile spray tanning. 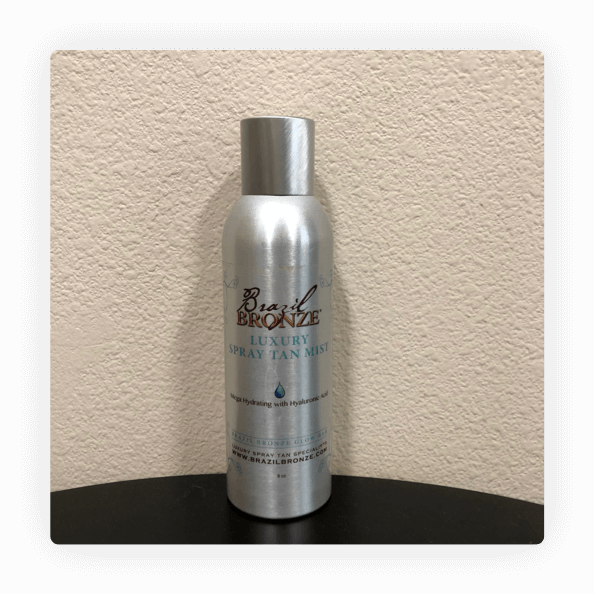 Z Bods spray tanning salon is proud to bring one of the best spray tanning solutions to Scottsdale. 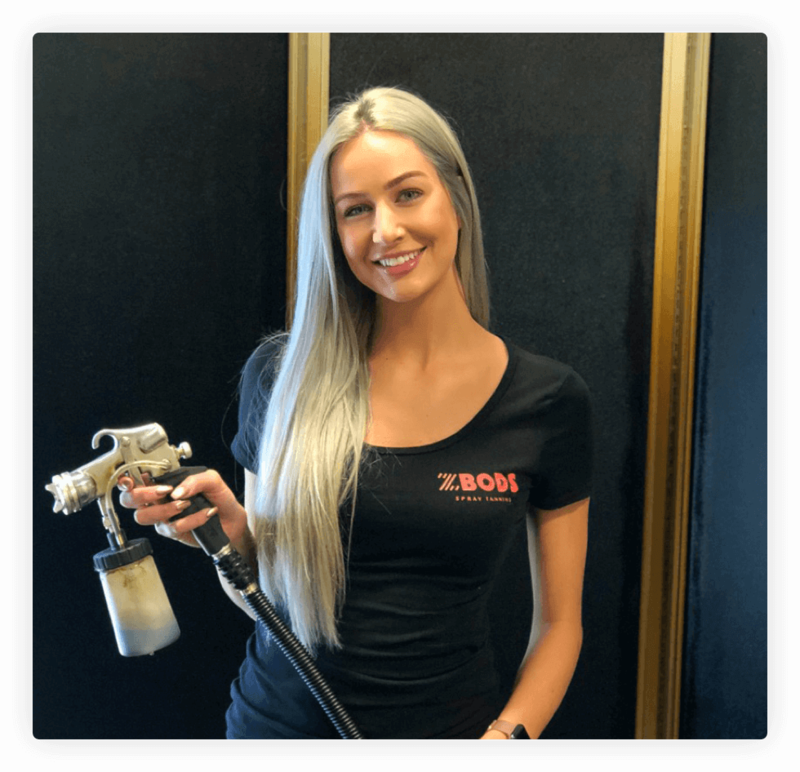 Abby Zettle, the owner, has never been satisfied with the quality of solution in Arizona so she set out to find the best spray tanning solution focusing on three important areas: no smell, no orange, and no streaks. Find out more about the journey of Abby and why she opened a spray tanning salon in Scottsdale with her older brother Ryan. 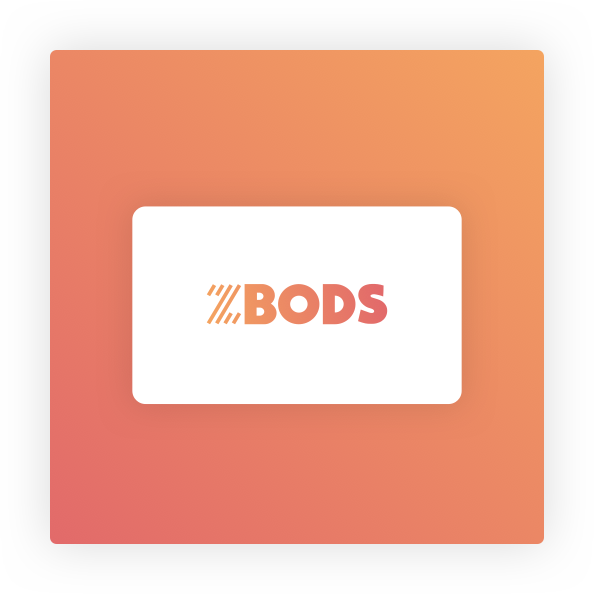 Z Bods in store location offers custom sunless airbrush spray tans for all skin tones. Discover more details about our solution and different packages! Z Bods mobile spray tanning service is done at the comfortability of your home. Find out what sets us apart from others. 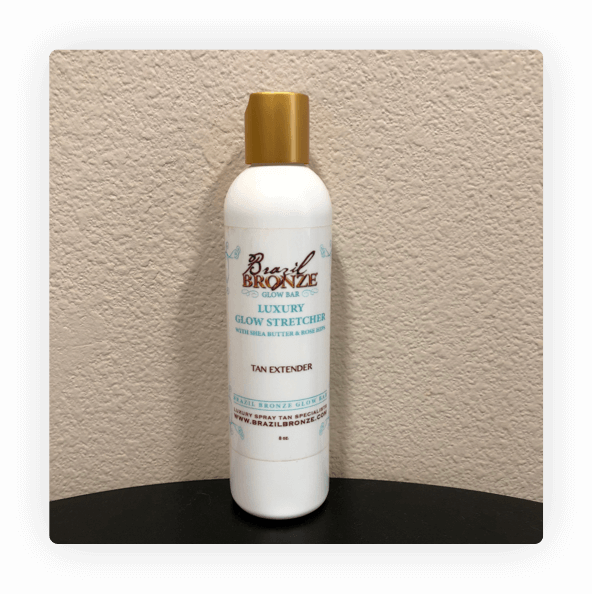 We offer a few different spray tanning products that we absolutely love! Find out more about our glow stretcher and spray tan mist.